A powerful tool for vocabulary learning. Build your own vocabulary documents and use the five different quiz modes for efficient learning. Adventuria is a new and extremely popular non-violent game kids and their parents go crazy about. There is no fighting except for who gets to play first. Anyhow, just try to be polite and let your grandma and grandpa play as well once in a while. 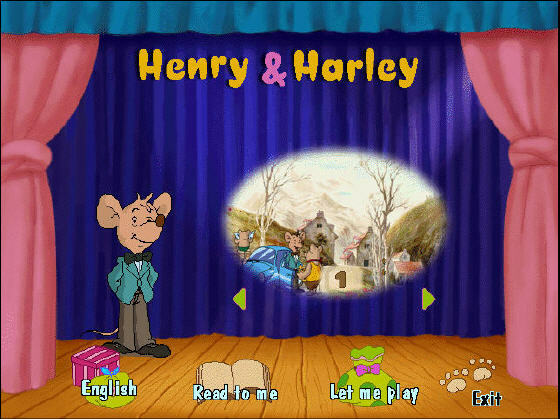 Henry & Harley is a magic story game of the loving box series. It's for ages 2-12. Brief introduction of the story: The honest and sincere Harley had lived in the country for a long time without ever leaving. 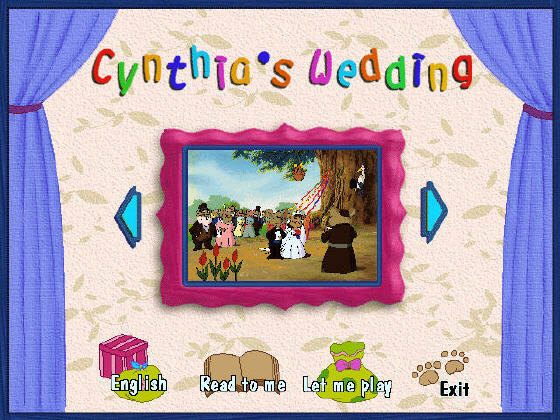 Cynthia's wedding is a magic story game of the loving box series. It's for ages 2-12. Brief introduction of the story: Mr. and Mrs. Mouse lived in the forest. They had a very cute daughter named Cynthia. Does it frustrate you, that despite your best efforts, you still cannot seem to get ahead? If you want to prosper, then you have to begin doing things differently. You must change your thinking and learn new ideas faster. The aim of BetaSys Children Learning Essentials is to develop a computer software program to teach 2-5 year old children music, geometry, colors, alphabets, etc. 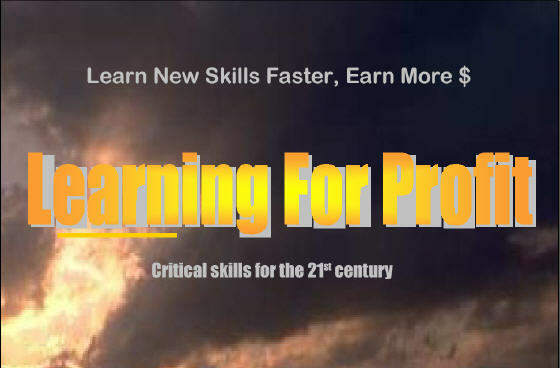 The learning process that created by this program should be fun and feel like a game. KidSplorer web browser is designed specifically for children to safely browse the internet. KidSplorer is a safer alternative to Internet Explorer web browser. KidSplorer maintains a database of approved KidSafe sites that your child can access. Children can now have fun while learning and practicing basic math! Soar high into the sky in "Flight! ", watch parcels being dropped by parachutes and catch the correct ones in "Drop Zone".